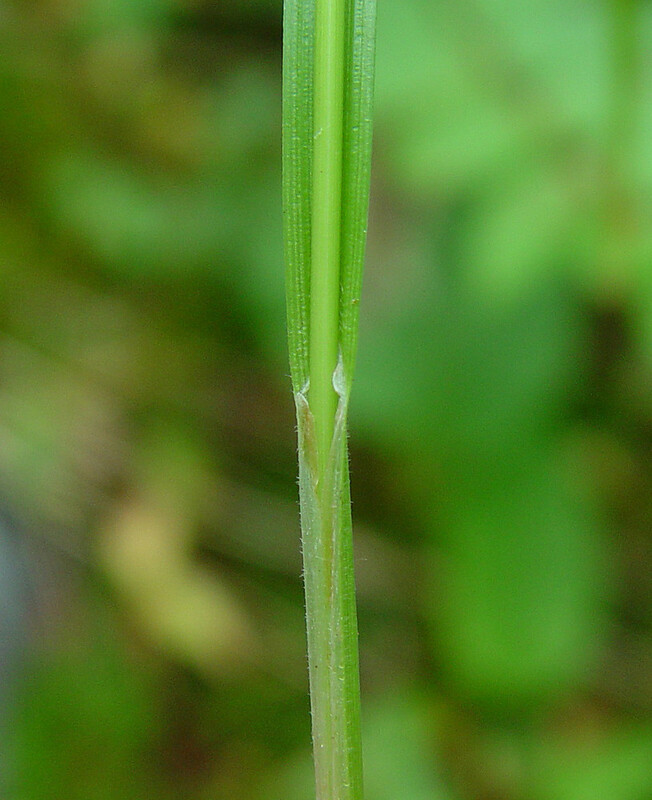 White-edged sedge is extremely variable in appearance. 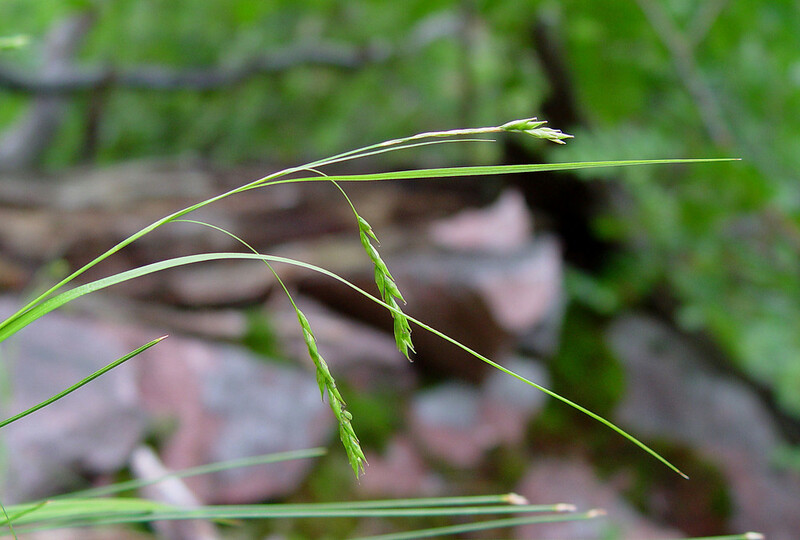 There are two distinct varieties in our region, Carex debilis var. 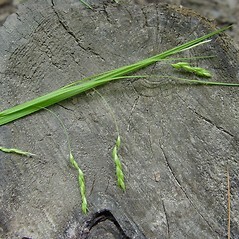 rudgei, found throughout New England, and C. debilis var. 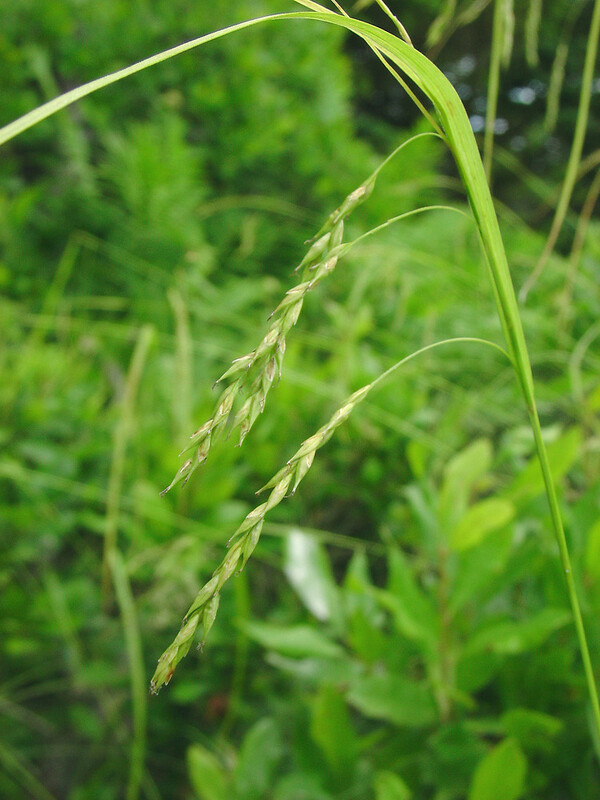 debilis, comparatively rare and known only from Connecticut, Massachusetts and Rhode Island. perigynia 3-5 mm long and achene not elevated within the perigynium (vs. C. debilis, with perigynia 5-9.5 mm long and achene elevated on a short stipe within the perigynium). 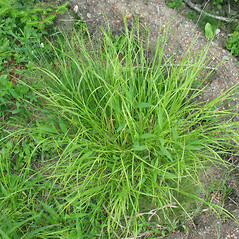 Carex crinita var. crinita Lam. is known from CT, MA, ME, NH, RI, VT.C. 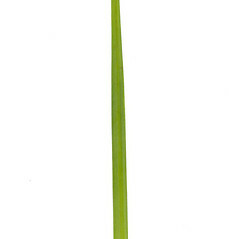 crinita var. 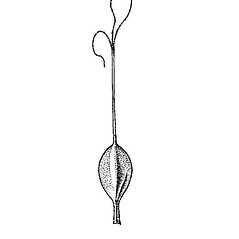 brevicrinis Fern. is rare and known from MA. 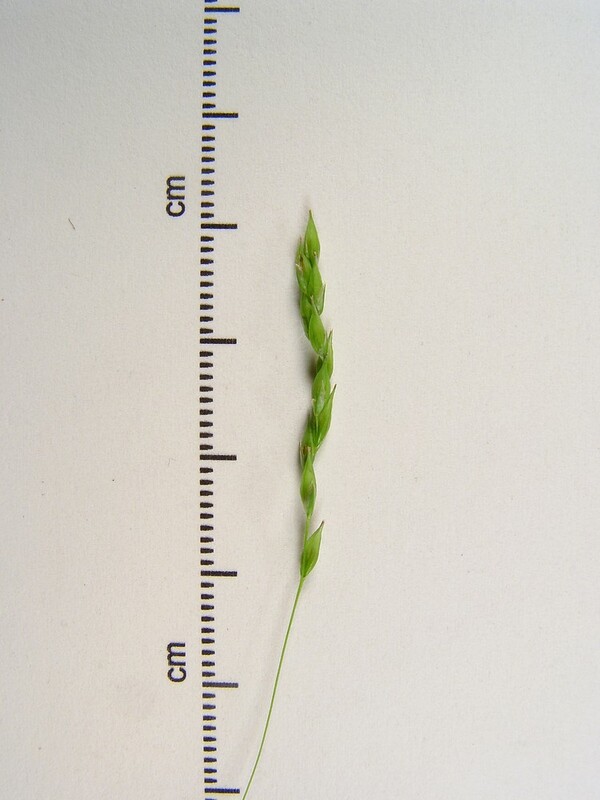 white-edged sedge. 90a. 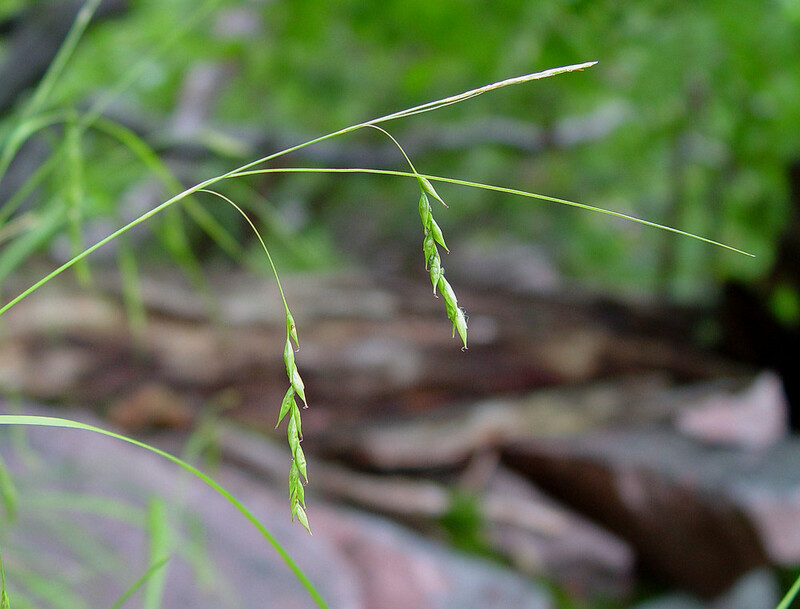 Carex debilis Michx. var. intercursa Fern. ; 90b. 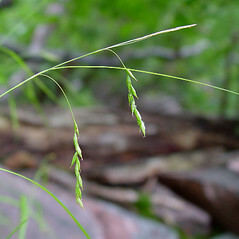 Carex debilis Michx. var. 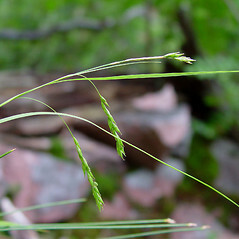 allegheniensis Mackenzie; C. debilis Michx. var. 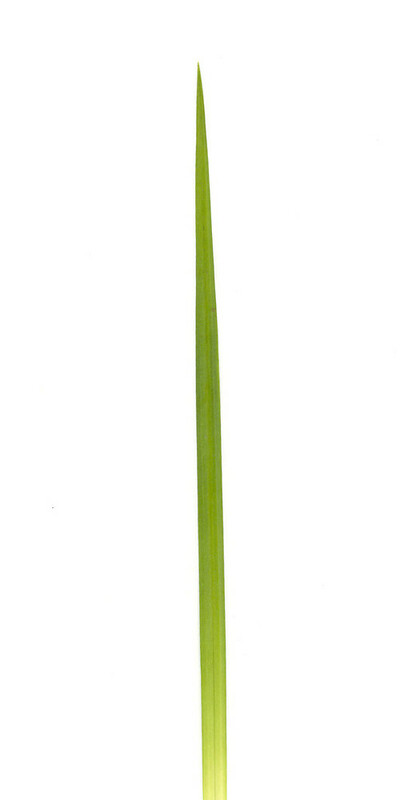 interjecta Bailey; C. debilis Michx. var. strictior Bailey; C. flexuosa Muhl. ex Willd. • CT, MA, ME, NH, RI, VT. Forest edges and openings, trailsides, meadows, and open riparian banks and forests. 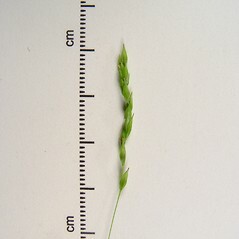 Variety rudgei is known from CT, MA, ME, NH, RI, VT. 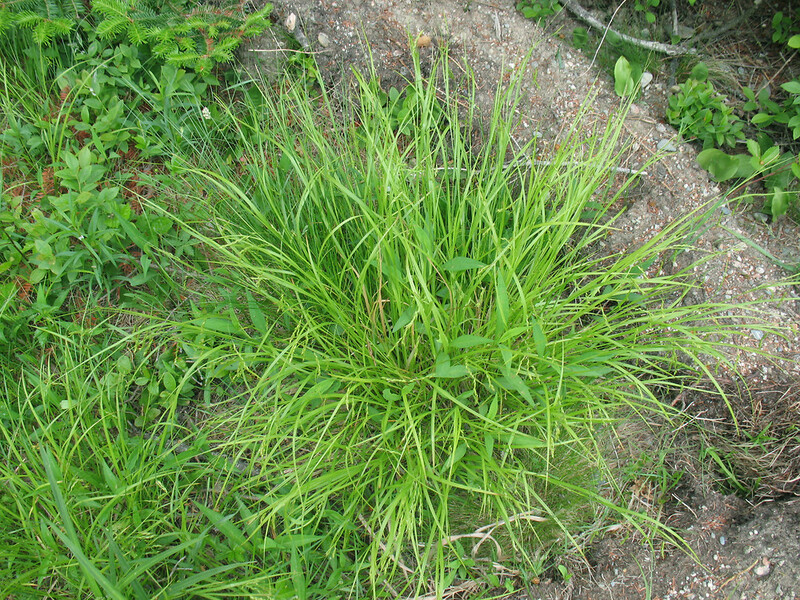 It is the common form of this species found throughout most of New England. 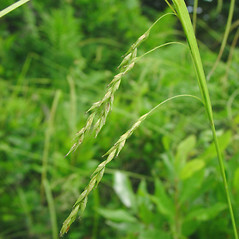 Variety debilis is relatively rare and known only from CT, MA, RI. 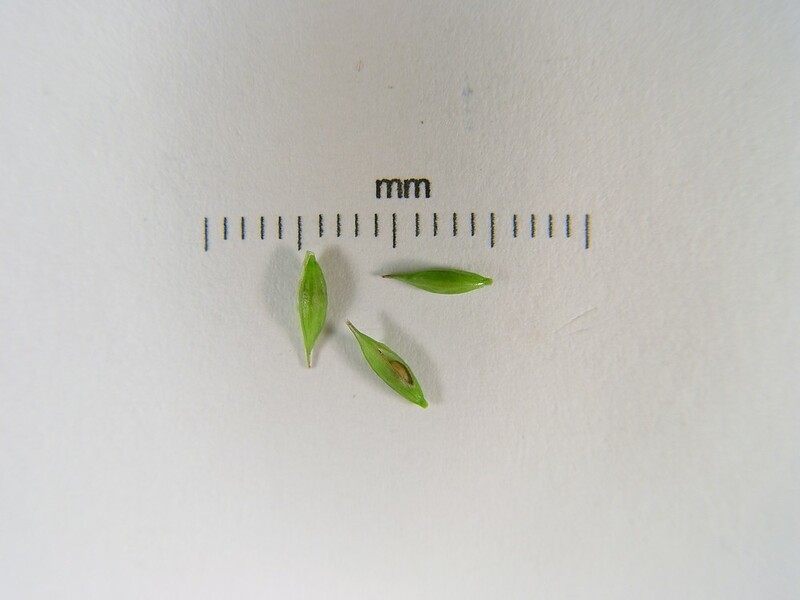 Rare forms of Carex debilis var. 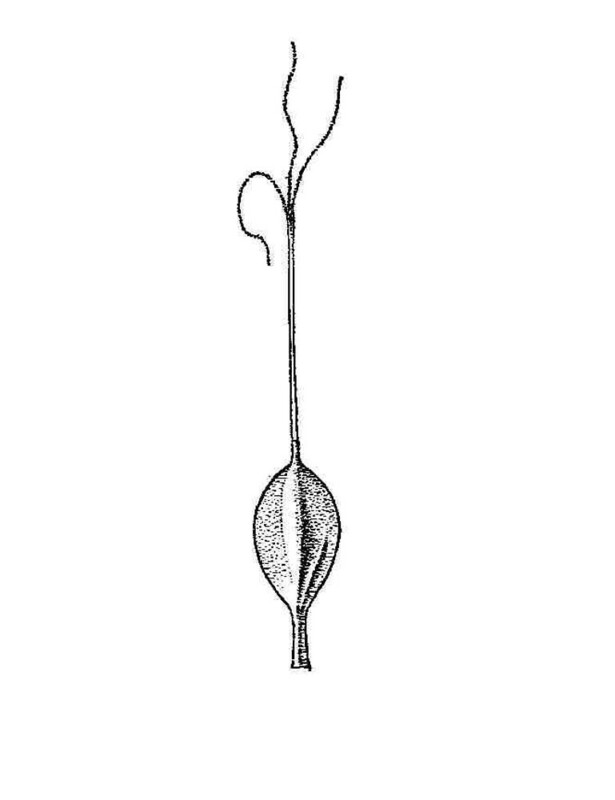 rudgei have erect spikes (the “strictior” form; rather than arching or drooping spikes). 90b ×161. 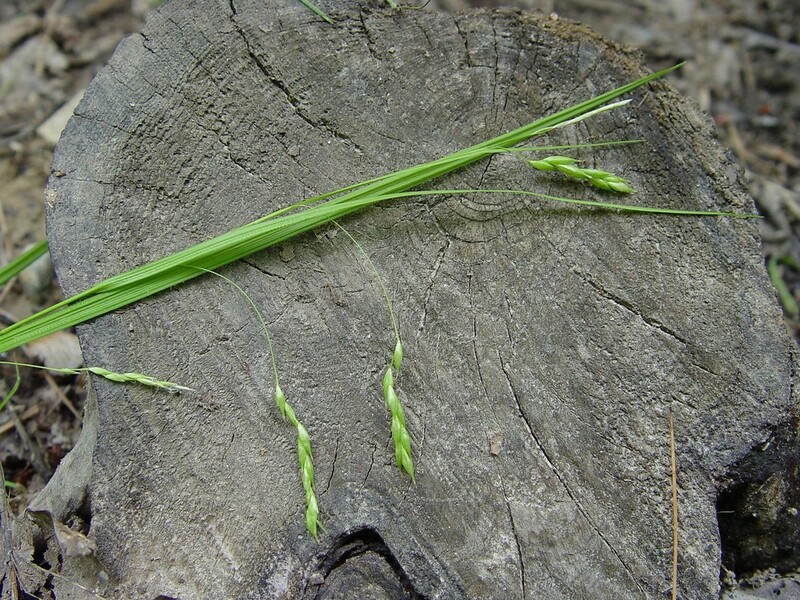 This rare sedge hybrid is known from MA. 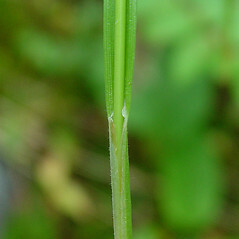 It can be separated from Carex debilis by the sparse pubescence on the perigynia and the ± absence of perigynium beak teeth. 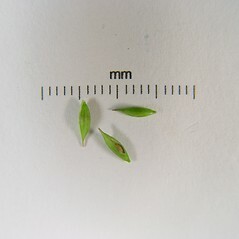 It differs from C. virescens in its short perigynium beak (vs. beak absent), sparser perigynium pubescence, longer perigynia, and less densely flowered spikes.